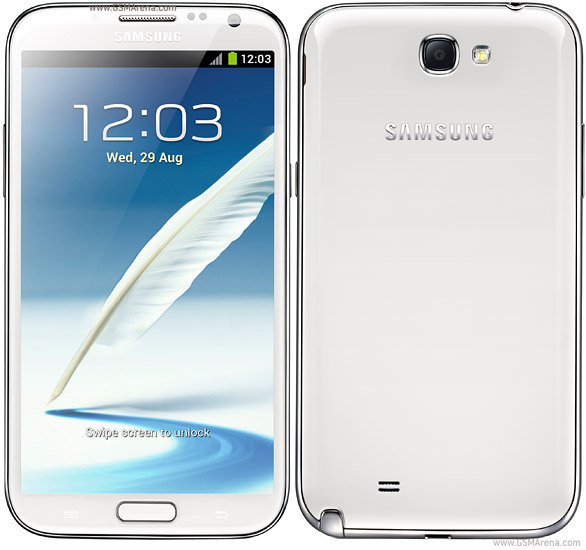 This is a tutorial to update Samsung Galaxy Note 2 with Jellybean 4.1.2 firmware. It is dubbed as Omega Custom ROM firmware which not only ropes in the latest Jellybean 4.1.2 firmware. Though, officially there is still no word on by when there will be an official firmware update of Jellybean 4.2 firmware, till then you can make use of this custom ROM firmware. DISCLAIMER : Follow the given below steps at your own risk. Best android blog will not be held responsible for damages takes place to your device while following these steps. We strongly advice you to take backup of all your datas which was present in your phone. Disable all the antivirus tools in your Samsung Galaxy Note 2 N7100 to avoid its interruption during the firmware update. As this is a custom ROM firmware you need to check whether your device is rooted or not. You can do the same with the help of Root checker app. It is available in the Google Play Store. First download the Jellybean 4.1.2 firmware package from here to your computer. Once downloaded connect your phone to the computer with the help of original USB cable and then place the zip file in the device. After that disconnect your device and allow it to enter into the recovery mode. For that you need to press volume up button + Home Key button. While holding these both buttons, turn on your device. In recovery mode, select the “Wipe data/factory reset” & “Wipe Cache partition”. If the device starts normally, then you will need to retry the process of entering the device in the recovery mode. That’s it you’ve done. Now your device have the latest version of Jellybean 4.1.2 firmware. IMPORTANT : Just in case, your device gets stuck in the Samsung logo or gets into the boot loop mode then you need to long press the power button and turn off the device. Repeat the process from the start by following the instructions.